Home / Celebrities Gist / FASHION / Lifestyle / Photos: Tboss Poses As The Queen of Egypt, Cleopatra, In New Photoshoot! 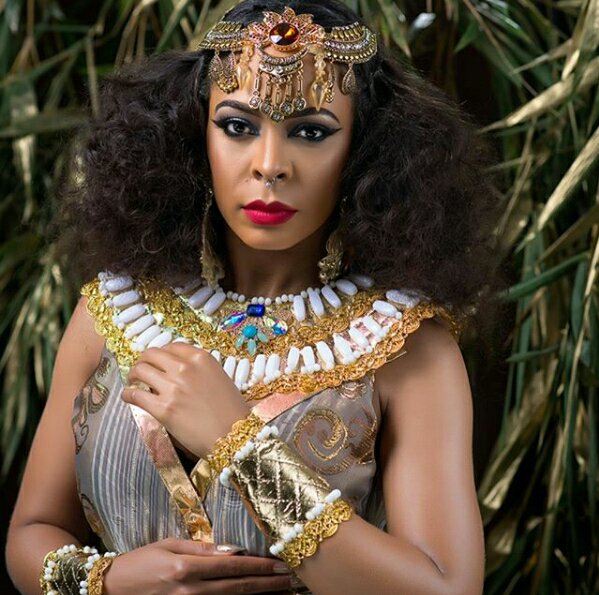 Photos: Tboss Poses As The Queen of Egypt, Cleopatra, In New Photoshoot! 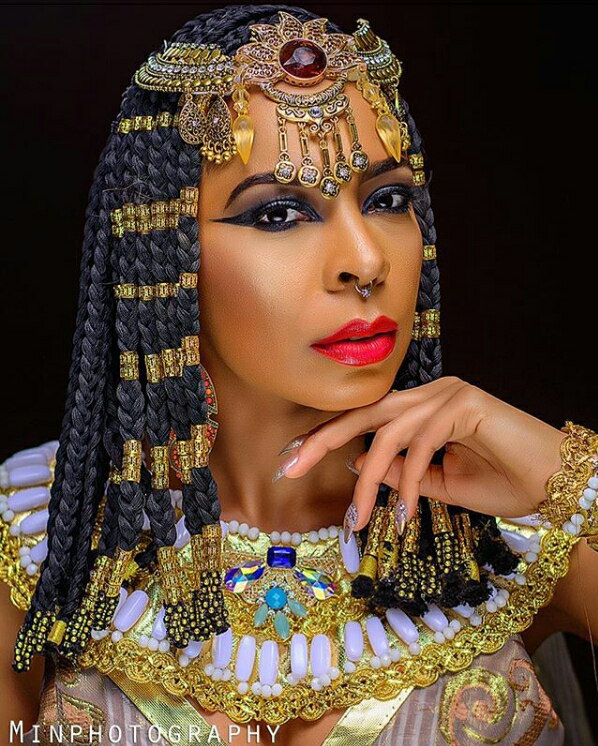 The beautiful former Big brother Naija house mate and the queen of the boss nation, Tboss, has recently released a Cleopatra inspired photos on her IG page. She pulled it off 100% that one would think the queen of Egypt, Queen Cleopatra, reincarnated through her. She reminds me of an Egyptian goddess. Lolz!